Duvet Cover is the protective layer that you can use with your Duvets. 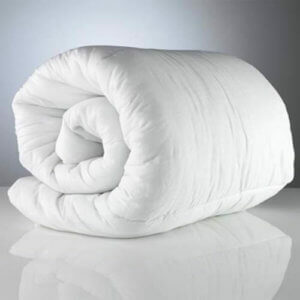 Because duvets can be expensive and difficult to clean, Duvet Cover is useful because they protect your Duvets during use and are easy to remove. We are a leading manufacturer and exporter of a wide range Duvet Covers that is prepared from premium quality soft cotton fabrics. Well-known for our perfect finish, prints, colors, and tear resistance and contemporary looks. If you are looking for best quality, then we can give best quality cotton fabrics to make your Duvet Covers you can use for many days. In addition, we offer fully customized Duvet Covers as per your perfect choice. We also manufacture fully customized products and can ship UK, USA, France, Australia, Belgium, Netherlands, Denmark, South Africa, Germany, Ireland, Canada & Singapore. 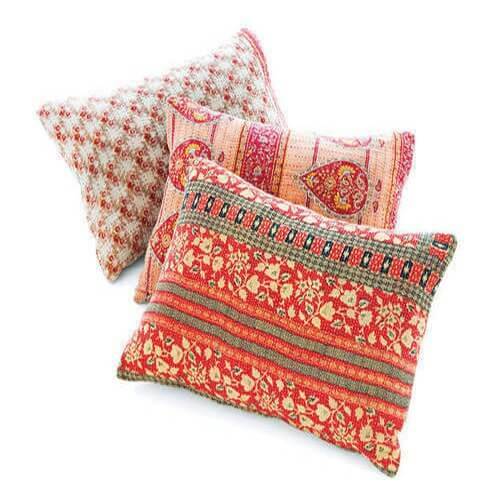 The Export World is a wholesale Duvet Covers manufacturers and suppliers in India. We are wholesale duvet cover manufacturers and suppliers in India. Basically, Duvet Cover is the protective layer that you can use with your Duvets. Because duvets can be expensive and difficult to clean, Duvet Cover is useful because they protect your Duvets during use and are easy to remove. 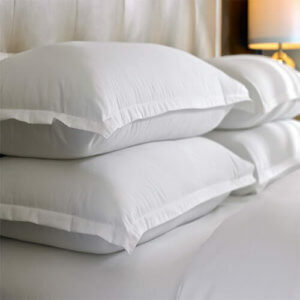 Additionally, duvet covers are to protect cushions from dust mites and stains. 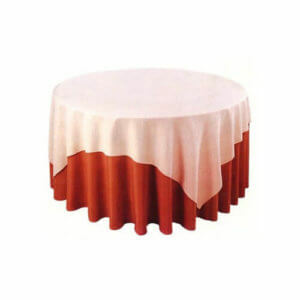 As a matter of fact, duvet covers is also functional and decorative covering. Actually, duvets get filled with dead cells, dirt etc. If you use without duvets covers, you have to change your duvets frequently. This also saves the time for duvets washings. We make our duvet covers using very soft fabric. These duvet covers are also hot water washable. Using both duvet covers creates a double defense against those body fluids that end up on our duvets. Duvet covers are an inexpensive way to give you peace of mind and to extend the life of your duvets. Whether you choose allergy free duvet covers, luxury duvet covers or our basic style, you will sleep knowing that your duvet is staying cleaner. duvet covers are a great starting point for home projects. We are a leading manufacturer and exporter of a wide range Duvet Covers. Well-known for our perfect finish, prints, colors, and tear resistance and contemporary looks. 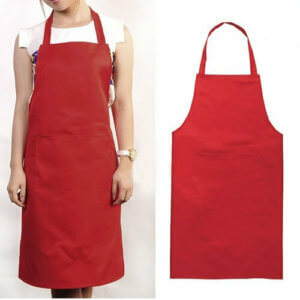 If you are looking for best quality, then we can give best quality cotton fabrics to make your Duvet Covers. You can use our duvet covers for long time. 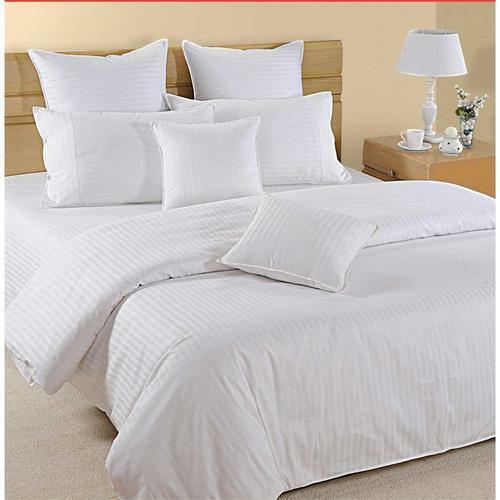 Wholesale duvet cover sets manufacturers and suppliers in India. 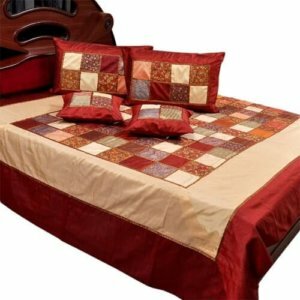 In addition, we offer fully customized Duvet Covers as per your perfect choice. 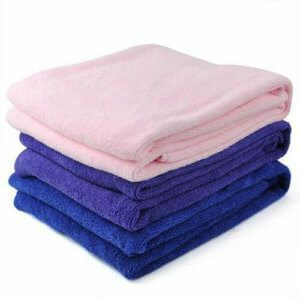 Wholesale duvet covers suppliers. We also manufacture fully customized products, We can ship your products to UK, USA, France, Australia, Netherlands, Denmark, South Africa, Germany, Ireland, Canada and Singapore.